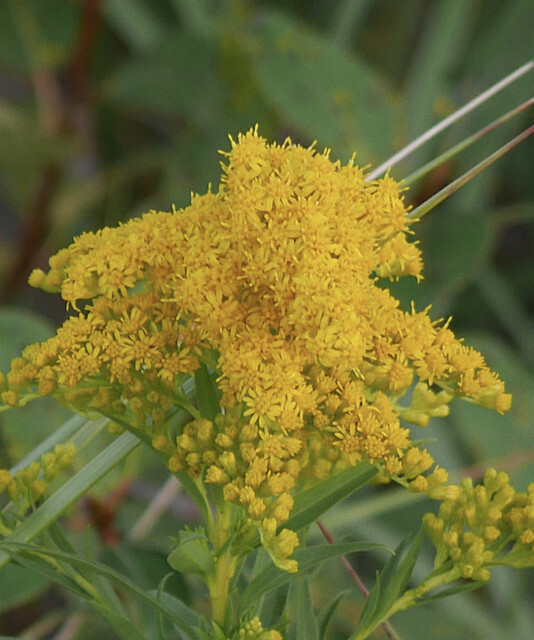 This entry was posted in Flower, In the Neighbourhood, New Flower, Photography and tagged goldenrod, in the neighbourhood, new flower, photography, Sept. 3 by Mama Cormier. Bookmark the permalink. You’re right. In the right place it can be very dramatic. It certainly is very colourful.